With ever-changing healthcare guidelines and the demanding standards for how organizations must follow them, being compliant can get lost in the shuffle. 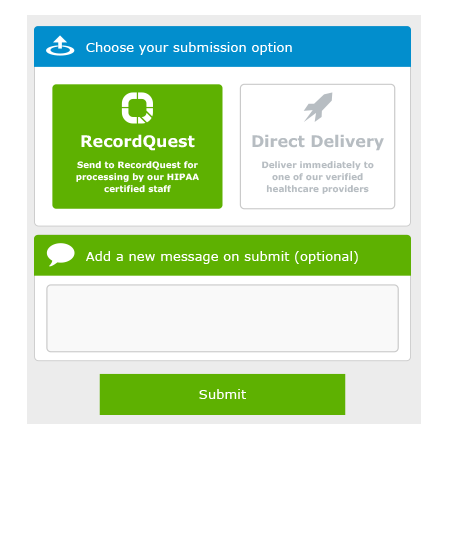 Let RecordQuest solve your patient compliance concerns. A step-by-step intuitive guide for compliance. 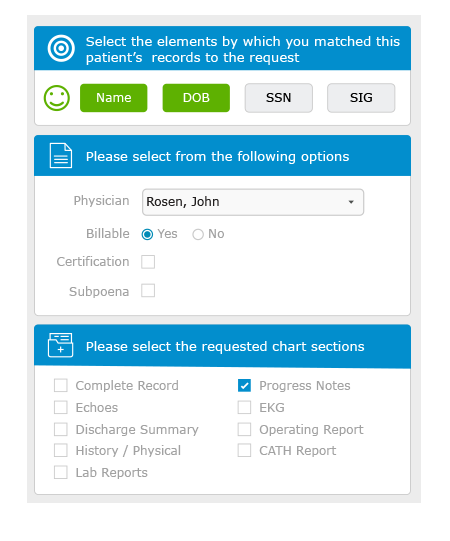 Our ROI software platform takes the guesswork out of compliance, guiding you through a compliant ROI process with multiple built-in checks and balances to ensure each release processed is accurate and adheres to HIPAA/HITECH compliance requirements. Monitor users and account activity. 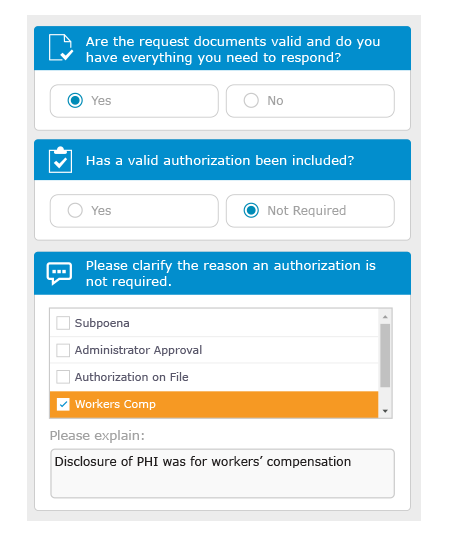 Limiting access and users to patient PHI is a vital part of being compliant. 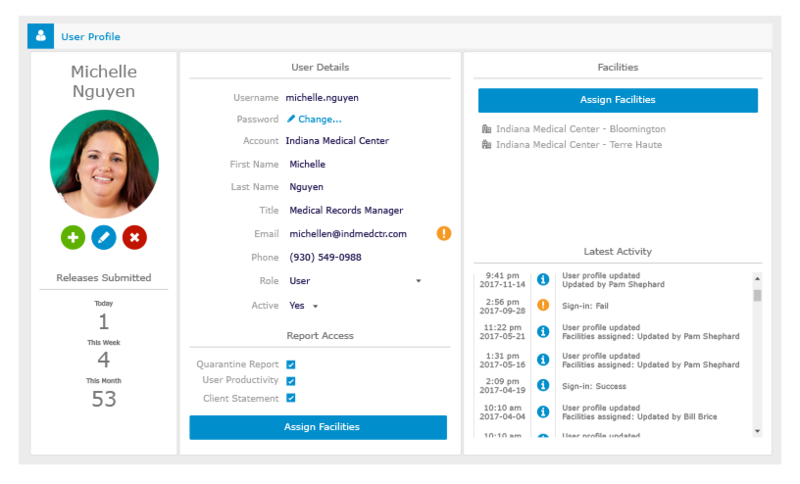 Our platform allows you to add, remove, or edit any user and assign a particular user to designated facilities. We capture every user action and activity for an improved accounting of disclosure.